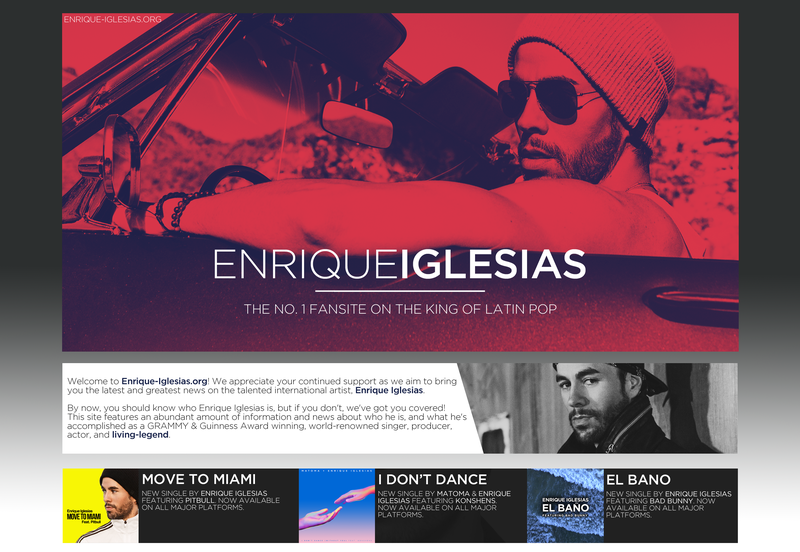 Congrats to Enrique Iglesias on winning four Latin Billboard Awards last night! Although Enrique didn’t attended the award show, his song “Duele El Corazon” did snag four out of eight of the awards he was nominated for! I am really happy for him he deserves it work so hard and is always on tour in interviews and many other things I say bravo it is incomparable it is a wonderful singer the best singer in the world it is not for Nothing he has no life I have been since the beginning of his career and it is extraordinary.